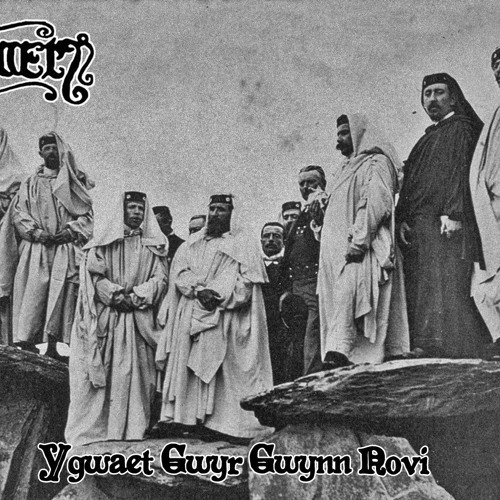 Raw, hypnotizing, Druidic, Celtic Folk Black Metal. Contains members of Urfaust and Grimm. Recorded in 2005, this cult classic finally saw the light again on cassette, remastered, with new artwork.